The Laurier Cricket Club’s women’s team finished in second place at the first ever Canadian College Cricket Women’s Ontario Cup this past weekend. The tournament was an indoor cricket competition featuring numerous schools from all over Ontario. The Hawks defeated the hosts, Ryerson, in the semi-finals to get to the final where they took on York University. 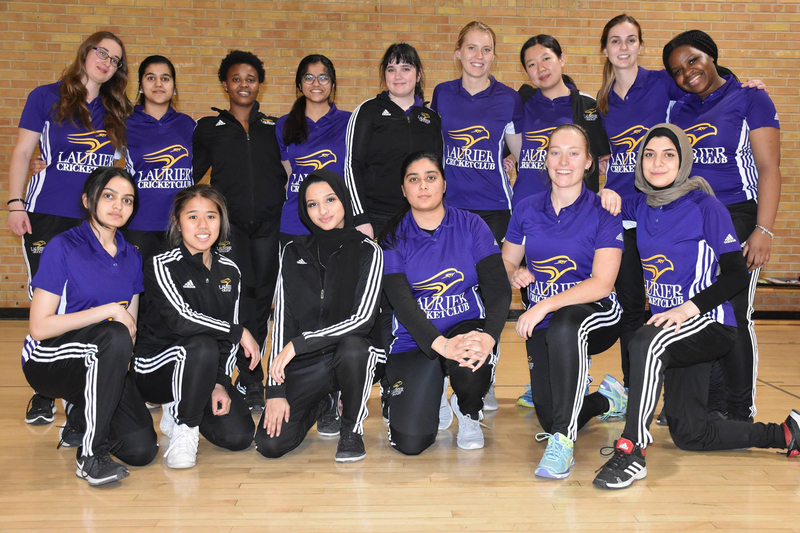 The second place finish from the Laurier women’s cricket team is impressive considering the fact that the team only played in their first indoor competitive game together last year. Now, in 2019, in their first indoor tournament, the women have managed to finish as runners-up. The Laurier Cricket Club (LCC) was originally launched in 2014 with the club featuring a men’s team. The women’s team was developed in fall of 2017 and now in their second full year, the women are continuing to exceed expectations. In March 2018, the women’s cricket team finished runners-up in the inaugural Women’s Cricket Tri-Series and a year later, they have managed another impressive performance at a different tournament. The growth and development of the women’s team over the past two years has been exceptional. They won Club of the Year last year and are now training to play in New York City this Memorial Day weekend in 2019. Numerous OUA sports originally began as clubs before becoming full-time varsity sports. Cricket fans all over Ontario will be hoping that cricket can take the same path as those other sports and eventually become an even more competitive OUA sport.